In the private practice of a career counselor, one becomes almost numb to the deep and brutal pain of job loss. I can vouch for the countless times of watching grown adults sob in a wrenching childlike manner that rips my heart in pieces. Their career and livelihood was suddenly, unexpectedly and even unfairly halted by the loss of a job title, identity and purpose. For many, experiencing the trauma of being fired or terminated, is a day-to-day loss of a daily routine that once formed a mirage of job security. Many people expect and look forward to work on a daily basis until Friday arrives and the weekend for decompression begins. For some, work pays the bills and puts food on the table. For most, work provides a sense of accomplishment and purpose. Even a strong sense of identity. For workers hurled into this unanticipated crisis of job loss, the harsh reality of grief can plunge them quickly into despair. In order to navigate the turbulence of our work lives, we have to acknowledge the shift of one important word. The word, "career". Each of us must recognize the noun form of "career" is dead. It is not a person you've become solely by career accomplishments or a place that you go to each day to prove your value. It is not a thing to drive you up a ladder or recognize your accomplishments and dreams. No one in the high school arena is preparing our students or tomorrow's workforce for this reality. 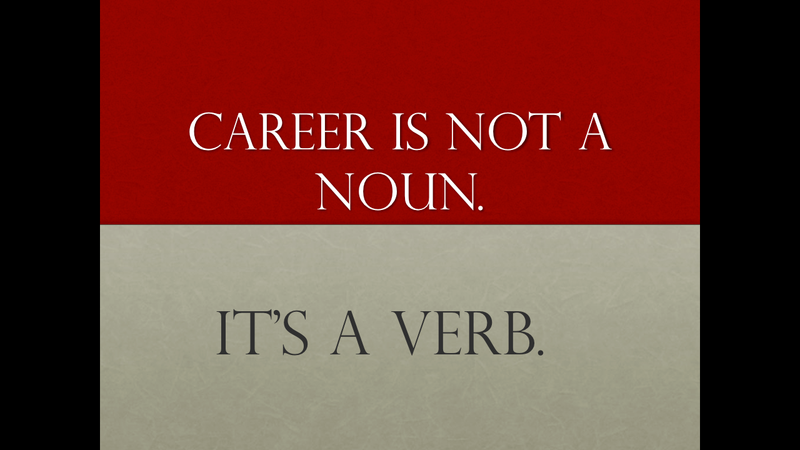 Career is now a verb. We're the ones responsible for our stories of choices and consequences. It isn't the employer's responsibility to provide us with work. How we discover meaning, purpose and contentment is not solely discovered in work. This audacious reality is completely apparent when we are stripped of a job title, a daily routine and sense of purpose in the midst of job loss. If we choose to no longer career our next work opportunity, we'll certainly careen off a path that provides momentum for the next challenge or project needing the skills we offer. Having a new mindset about how we do our work is the greatest challenge of the 21st century workplace. The person who loses their job is one who learns the greatest wisdom of all. They are our sages to learn from and glean the insights we need to not be lulled into thinking our jobs will be here tomorrow. So, what does it look like to shift the word career into a verb? We'll begin this discussion in the next post. My recent visit to Ebenezer Baptist Church, the home pulpit for Dr. Martin Luther King was very sobering. 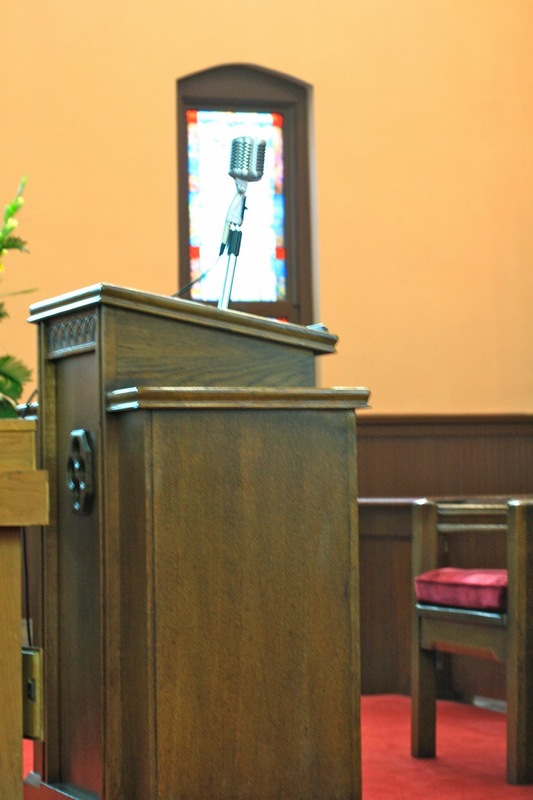 The church pews, podium and even microphone are frozen in time in the warmth of a fire inside a man who stood for social justice, equal rights and dignity. He looked upon all of us with such fierce love and determination. It was a calling he could not ignore and was willing to die....and did die, all for the passion in his soul. As a career counselor, I often blog about resume templates, job search strategies and the most effective interviewing techniques. Not today. What is one thing I would risk my very life for to be so passionate, so surrendered, so devoted to that it would be worth sacrificing my very life? Am I willing to live for something worth dying for? Or better yet, am I willing to live for what matters most? 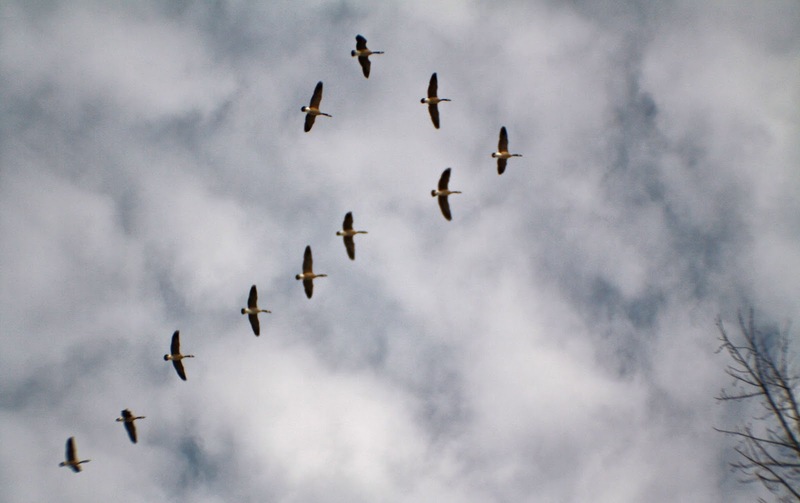 Geese are a perfect example of our desperate need for community during challenging times. Their instinctive V formation pattern centers on the momentum and thrust of wind found in the wake of each other's strength. They first form the V shape through an orderly and noisy pecking rite. It seems to make flying almost effortless. They work in unison even while honking in a loud pitch. They muster energy from a community source that otherwise would make the long stretches of flight seem impossible. If you are a job-seeker without a V formation of friends and colleagues surrounding you, find the migratory patterns of community. Where can you make a difference even when not getting paid? Devote several hours of week serving your community. Don't fly alone. You are more susceptible to discouragement, fear and defeat. Without the strength of others, it takes a whole lot longer to reach your destination.